Join us at ACT March 18-22, 2019 for a free spring break theater camp, presented by ACANSA. Students in grades 3-12 are invited to attend this week-long mini camp to explore storyrelling, movement and vocal work on stage and on film. For more information, or to register to attend visit ACANSA.org. 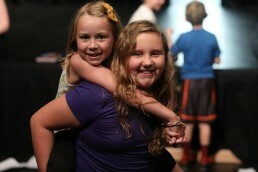 Argenta Community Theater’s educational outreach initiative continues to grow in 2019. Our next addition will be Second Act – an adult theatrical education program. For our first class, Ben and Laura Grimes will co-teach Scene Study for experienced actors. This class will allow adult actors to hone their acting technique, character development and script analysis skills outside of a rehearsal process. Participants will have the opportunity to take a deep dive into text, emotional preparations and varied approaches to acting while working with multiple directors to workshop scenes. Members of the Second Act program will work toward showcase and ensemble performances in the future. 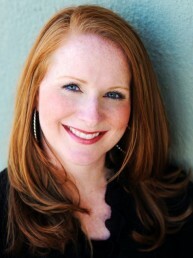 Christen is the Founder/Director of the North Little Rock High School Dance Program and Dance Troupe. She holds her MEd from UALR and a BA in Drama/Dance Performance from the University of Arkansas. She has been a professional choreographer, performer and teacher for over 25 years. She received the 2012 Governor’s Arts Council Award. Ben has over 25 years of experience in theatre as an actor and director. He has performed professionally in New York and Chicago, as well as in multiple regional and touring productions. Ben received his training from the Conservatory of Theatre Arts at Webster University. He has also just completed his first year at the Clinton School of Public Service where he is developing a theater that highlights and addresses common veteran issues and struggles. 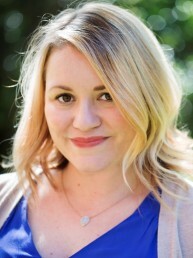 Karen holds both her Bachelor and Master of Music in Vocal Performance and trained at the American Musical and Dramatic Academy in New York City. She even studied voice with Marni Nixon, the voice behind Audrey Hepburn in the film “My Fair Lady”. She currently teaches music at Episcopal Collegiate School where she has been honored with the Outstanding Lower School Faculty Award. Laura has more than 25 years of experience as an actor, director and designer for theater and film. She holds a B.A. in Theatre Arts from Hendrix College and completed the physical theatre program at the Accademia Del’Arte in Arezzo, Italy and the Professional Actor Training Program at Sanford Meisner’s prestigious Neighborhood Playhouse School of the Theatre in New York City. She has performed and directed in New York, Europe, and regionally. 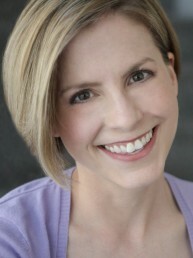 Laura currently serves as Executive Director of Argenta Community Theater. Warren spent his early career in Los Angeles where he starred in national TV commercials such as Jaguar, Bud Light, Zicam, Natural Light and Goodyear. He has worked with such stars as Jennifer Lopez, Molly Sims and Steve Carell and has acted in over 21 films and dozens of plays. 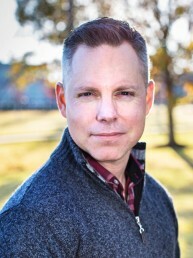 Mike is a graduate of Arkansas State University where he received his BFA in Theatre. 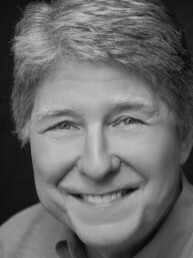 He worked in feature films, commercial production and theatre in New York City and has been teaching Speech and Drama in North Little Rock for more than thirty years. 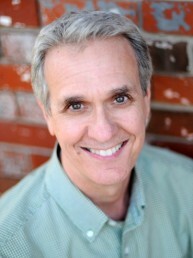 He has directed countless plays and musicals and has published three plays that have been performed around the country. He has also written and performed short stories for the internationally syndicated radio show “Tales from the South”.